Look Sharp, Sconnie - Midwestern Fashion Nerd, Chronic Over-thinker: Soldes. 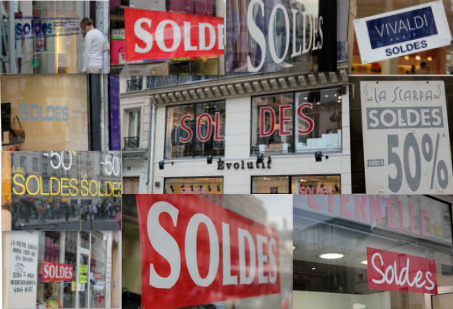 Did anybody else know about the state-regulated summer sales in Paris? The fates have aligned. To sabotage me. Ahhhh jealous! Have so much fun!